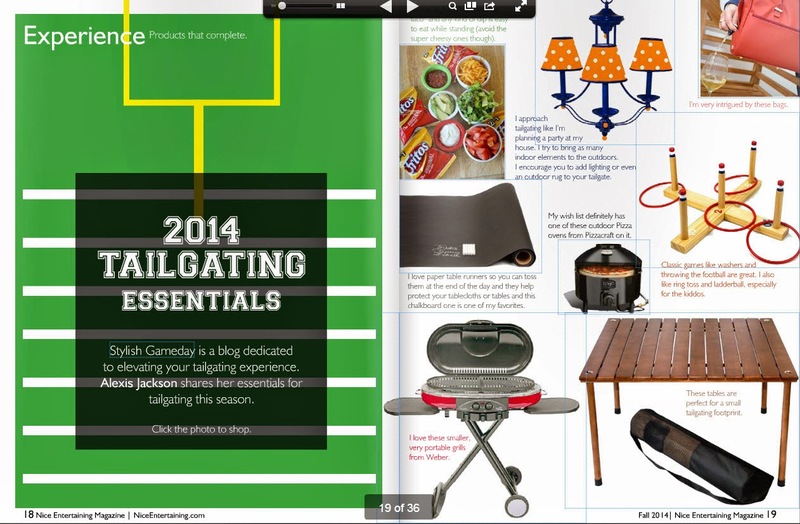 Check out my Tailgating Essentials for Nice Entertaining Magazine. So cool, congrats girl!! Frito pie of course!